Has your phone become laggy and lack of space? 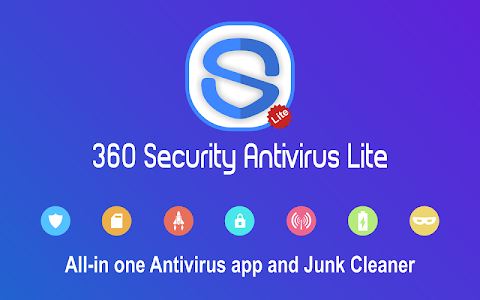 360 Antivirus Security Lite is clean master, always keep your device running like new!! Download 360 Antivirus Security Lite now, your phone will perform faster, safer, and quicker! 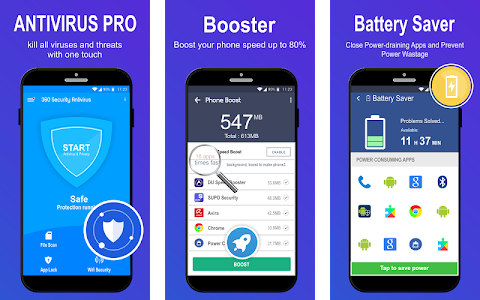 -360 Antivirus Security Lite - Free Antivirus , the only all-in-one Android optimizer, Battery saver and antivirus app that optimizes your background apps, manages the memory space, cleans junk(cache) files and extends your battery life, while keeping your device safe from virus and Trojans.You can storm clean your phone by using 360 Security Lite. How does 360 Antivirus Security Lite (booster&Cleaner) help to improve your device performance? ✔ Antivirus & Virus Cleaner. 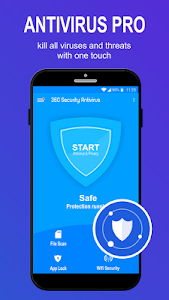 360 Antivirus Security Lite the highly productive anti virus engine - protecting your phone from ransomware, extortion viruses, malware, adware and Trojans, Spyware. 360 Antivirus Security Lite is able to offer a world-class antivirus protection service globally. 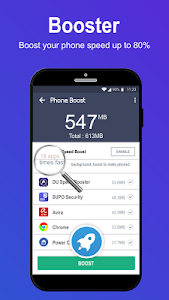 Optimize your phone speed by shutting down lurking background apps thoroughly, free up phone memory.Make your phone keep far away with freeze,laggy and slow. 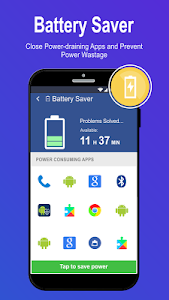 Intelligently saves your device’s power by knowing when to automatically trigger 360 Antivirus Security Lite’s Clean feature, which saves you all the battery power you need, when you need it the most. 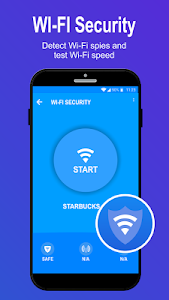 Protect your mobile device with 360 Antivirus Security Lite, a top of the line free security app designed to protect your Android phone against the latest virus, malware,Spyware, system vulnerabilities, and privacy risks. 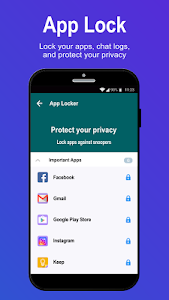 The app also cleans application caches and junk files from your system, Increases the available storage space on SD card.It’s a must have security defender. 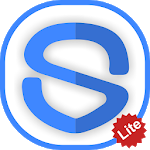 Similar to "360 Antivirus Security Lite (Booster&Cleaner)"